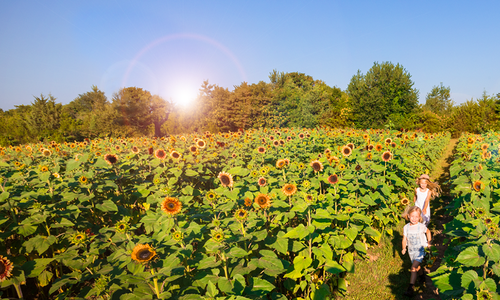 Festivals abound this month with traditional activities like hayrides and parades. When you attend, make sure you are hungry: Boiled lobster, homemade apple butter, sweet and salty kettle corn and various wines and beers are all waiting to be devoured. What You’ll Love: If you’ve never been to Carthage’s Maple Leaf Festival, this year is the time to try it out: 2016 marks the 50th anniversary of the annual autumn occurrence. Events such as the “50 Years of Memories” special exhibit and festival “forever” flags have been added in celebration. The car show, pageants, a lobster boil and the largest parade in southwest Missouri are a few of the highlights at this one-of-a-kind festival located on the Carthage Historic Square. 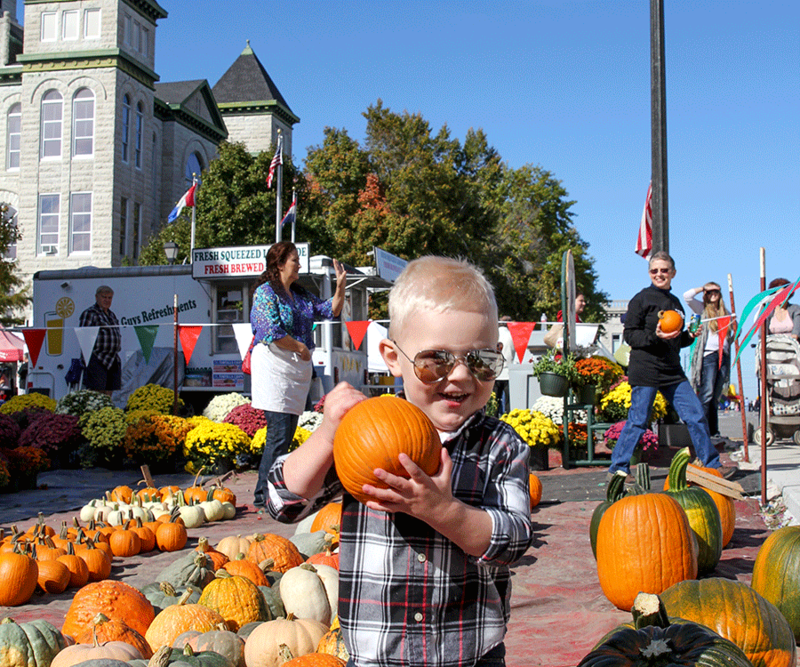 Cool kids find even cooler pumpkins at Carthage’s Maple Leaf Festival. What You’ll Love: You might get the feeling you’re shrinking at this festival, but have no worries: It’s only because the produce here is giant in size. The contest for the biggest, heaviest pumpkins and other produce, held on Main Avenue in downtown Republic, will blow your mind. 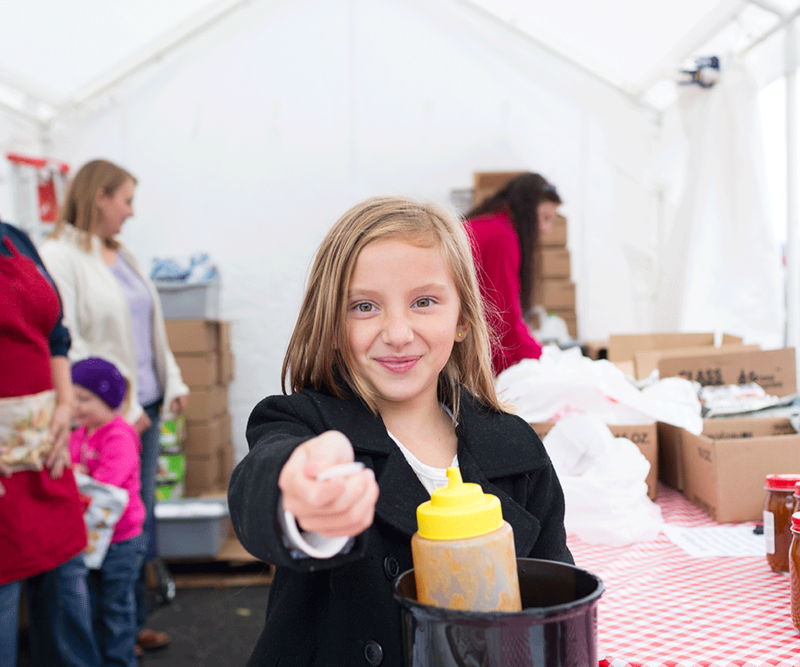 Take pictures with the enormous champion pumpkin, watch live performances, let your kids pedal in a tractor pull and indulge in flavorful foods from Italian ice to pulled pork. What You’ll Love: Not everyone knows that Wyatt Earp, the famous Wild West lawman, was the first constable in 417-land’s own Lamar, Missouri, but this festival seeks to change that. At Lamar’s Historic Downtown Constitution Square, you’ll find people in dressed in Wild West attire performing skits and delivering history lessons throughout the day. 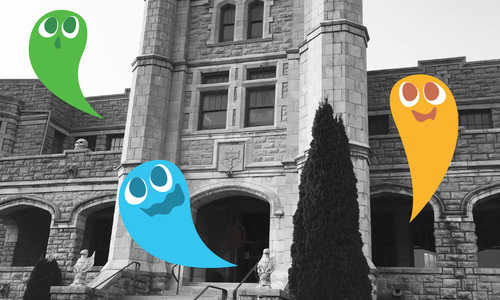 There is also a car show, booths of fall items, food vendors, a kids’ play area and more. What You’ll Love: It’s a big party at 7C’s Winery in Walnut Grove as it wraps up its year with live music from Triple Shot and a variety of games including an adult stick horse race, boot toss and human foosball. Don’t forget the wine and mead tastings as well as the delicious food throughout the festival. 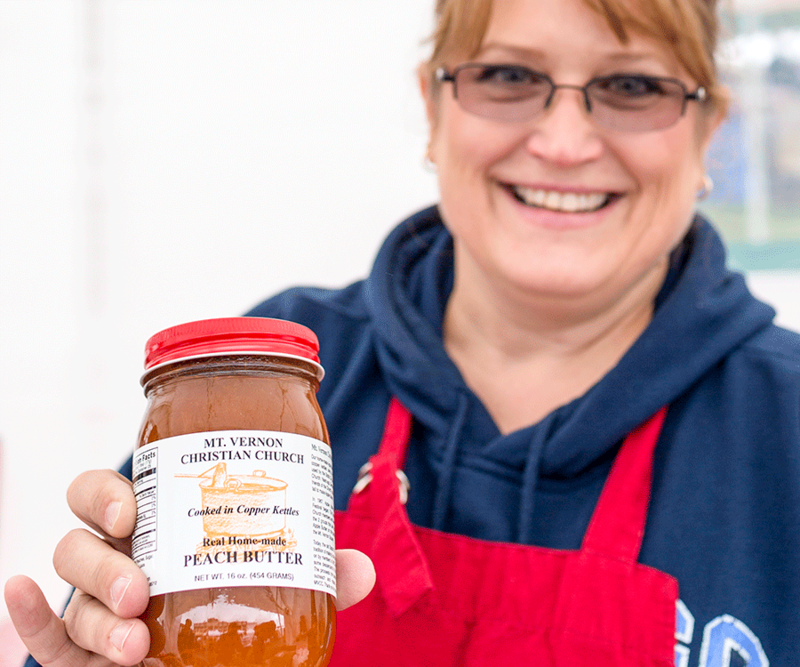 Apple butter aficionados sell jars of the delicious sweet stuff at the Mt. Vernon Apple Butter Makin’ Days each year. What You’ll Love: Large kettles filled with piping hot apple butter sit around the Mt. Vernon square and get stirred and jarred by local churches. Also enjoy craft vendors, all kinds of delicious food, hot air balloon rides, games for the kiddos and various performances on the stage. 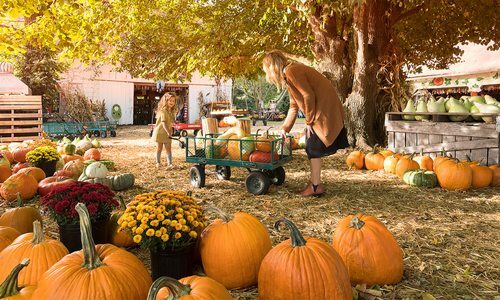 We’ve rounded up the most delightful, most bizarre and most timeless fests around to add to your fall festival bucket list. 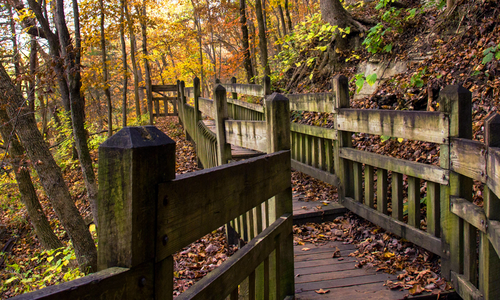 From pumpkin picking to football to trick-or-treating in Rountree, we've packed your Ozarks fall bucket list.